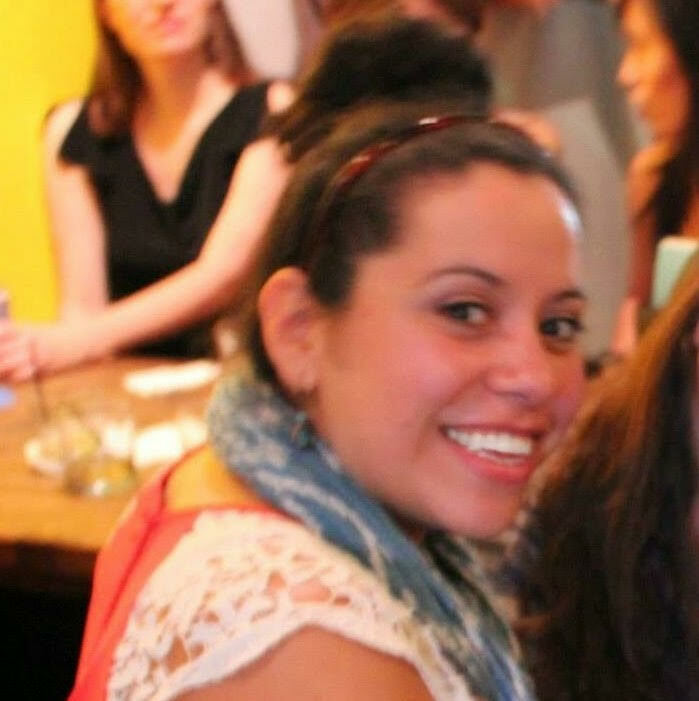 Xochitl-Julisa Bermejo was the 2013 Poets & Writers California Writers Exchange poetry winner and a 2015 writer-in-residence at Ragdale Foundation. She has work published in Acentos Review, The American Poetry Review, CALYX, Los Angeles Review, Lumen Magazine, Lunch Ticket, and The Nervous Breakdown among others. A short dramatization of her poem, “Our Lady of the Water Gallons,” directed by Hollywood director and Chicano activist, Jesús Salvador Treviño, can be viewed at latinopia.com. She is the creator and curator of the HITCHED quarterly reading series and a co-founding member of Women Who Submit. Speaking of submissions, do you have a defined call for essays for this issue? LAtitudes (edited by Patricia Wakida) is a new anthology of Los Angeles maps and essays that I’ve been totally obsessed with. So many people believe L.A. has no history and worse, no soul, but each essay in this collection (written by some of the best writers in L.A.) shows a unique view of the city and its past. It’s like the last scene in Gangs of New York where you watch the graves stones of those who battled in Five Points slowly disappear. I guess I love discovering the old dramas and battles that once played out in the places I pass everyday, places easily believed to be mundane. Submissions open August 31! Send your essays to Xochitl. Tags: LAtitudes, nonfiction, Nonfiction editor, nonfiction submissions, Poets & Writers exchange, Women Who Submit, Xochitl-Julisa Bermejo. Bookmark the permalink.